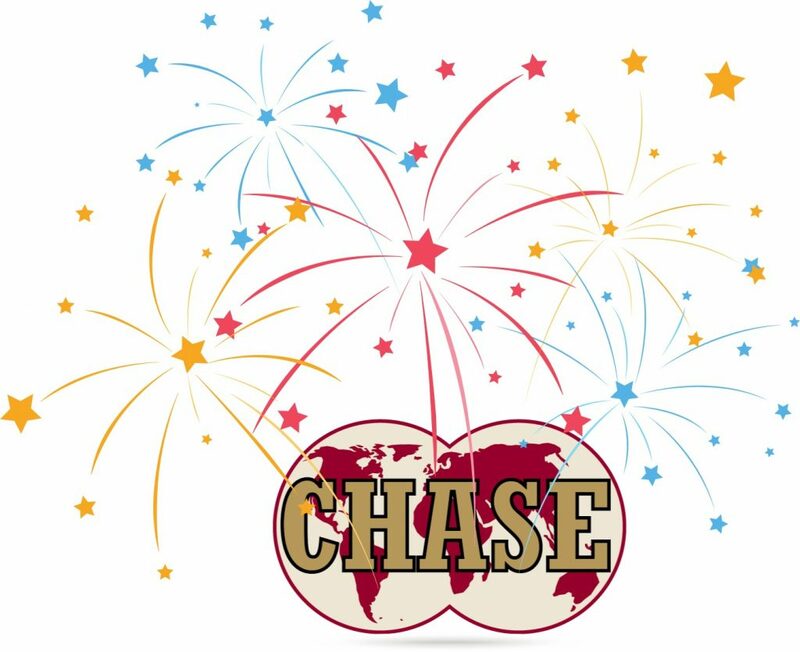 Last week CHASE UK booked our biggest ever single order of $7.75m USD to supply condenser tubes to a power plant in East Asia. We also booked lots of small orders including Rosemount parts and Siemens actuator spares for less than $500 USD. All customers are an equally valued member of the CHASE family, whatever the size of the order.